Oh my! I heard a song today on SiriusXM and had to hear more. 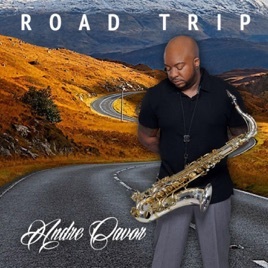 I was not familiar with Andre Cavor but now I know that I’ve been missing a great musician. Total Praise brought tears to my eyes.